Leaking gas from gas lines can cause asphyxiation (the inability to breathe which leads to suffocation) and dangerous explosions. Luckily this kind of gas that your stove or heater uses, has a strong odor added to them -so you can smell these leaks. If you smell this gas in your home, please act quickly. 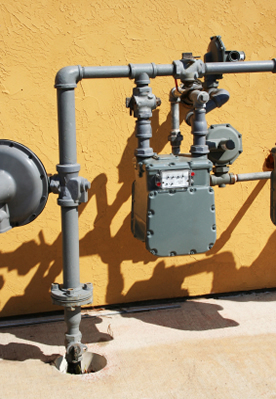 At Quick Call Houston Plumbing, we have highly experienced professionals that can test and locate your gas lines using a variety of methods to quickly get you up and running again safely. If you are looking for this type of service for the Houston area, then call us today at 713-504-3217 complete our online service request.